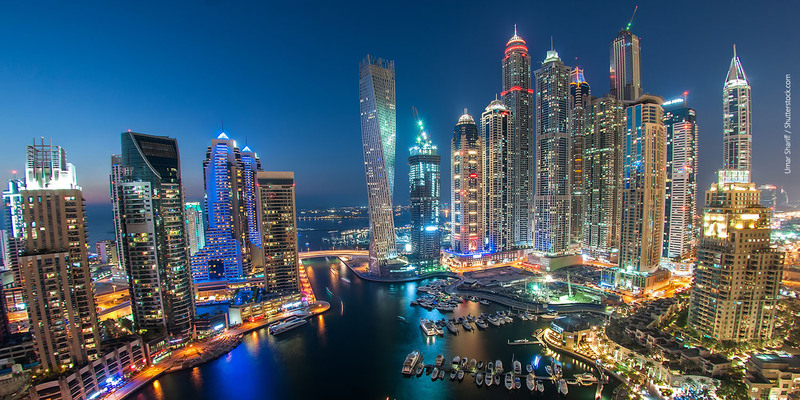 Dubai: If their current landlords are not negotiating, Dubai’s tenants are better off scouting around among the new homes being delivered in the city for the right deals. And there are quite a few options that fit their budgets being listed in the market. For instance, a two-bedroom apartment in Jumeirah Village can be had from Dh65,000 a year, while a Dubai Sports City address for a similar format starts from Dh75,000, according to Asteco’s latest projections on Dubai rental rates. An Al Barsha location would start from Dh75,000. Market sources confirm that while most landlords with older properties seem unwilling to drop rents, those with new properties are more willing to give in to market and tenant sentiments. Many of them would have existing mortgage or instalment pay-offs to consider, and they would rather have a confirmed tenant signed up now than leave the property vacant for weeks or months. The second-half of the year should see the great tenant churn — where they ditch their current premises and move to new locations — pick up further. It is then up to the tenants to search for — and negotiate — terms that are more favourable to them. “Many existing tenants have taken this opportunity to renegotiate lease terms [on expiry of contracts], or when faced with intransigent landlords opted to relocate in search of more attractive terms,” said John Stevens, Managing Director of Asteco. “This has resulted in an increased churn of tenants. On top of the 8,000 odd homes delivered last year, the first-half saw 2,700 units handed over, and Asteco expects 15,000 homes to be done the full year. But that estimate could be on the higher side, and chances are a good number will only be handed over in 2018. But whatever does come through this year will still be enough to give city tenants some leeway in negotiations. “As with the sales market, there has been an increase in the number and range of incentives available,” the Asteco report says. Those rent-free periods can be a big help with residents keen to keep the cost of shifting as low as possible. On a quarter-on-quarter basis, rents might have dipped by 2 per cent at the end of June. 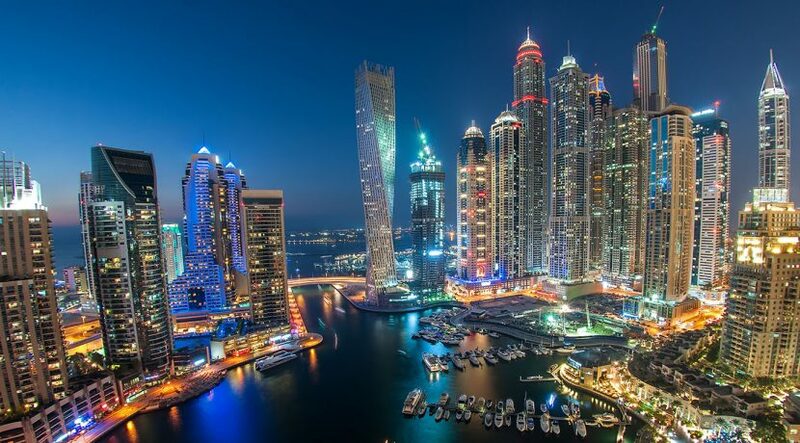 And Based on annual basis, the Downtown recorded the steepest year-on-year rental decline at 6 per cent, while Jumeirah Beach Residence apartments and Greens softened by 4 per cent. Also on an annual basis, rentals within Business Bay, Deira and International City dropped by 14, 11 and 9 per cent, respectively, Asteco’s data suggests.